How Tibet in comic books? That’s comparable to pulp fiction. There’s a new series called “The Great Ten.” Issue #1 was not a great read, but it is topical. It is about a PRC superhero team with a Tibetan member who is caught in the middle when they are told to put down a Tibetan uprising. Also, Tintin in Tibet is a classic . . .
A quick search of the Marvel Comics wiki site reveals a few interesting gems. 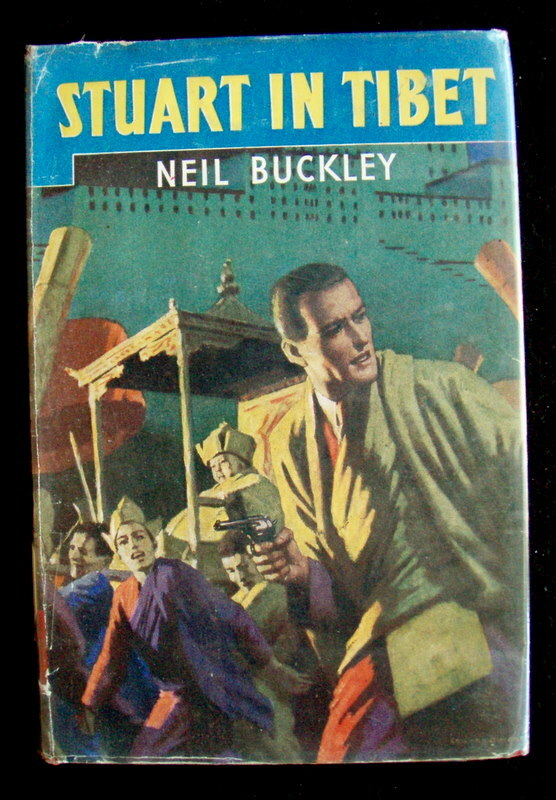 In particular, Hulk volume 1, number 5, (published in 1963) has the Hulk defending Lhasa from an evil Chinese general. As for Batman, apparently his training in Tibet paid off, as he uses thögal (a Dzokchen meditation) to fake his own death in Batman 681. The Dark Knight’s practices don’t have all that much to do with actual thögal, but it is the comics. Well. I just got my hands on an issue of Batman 431, which IMDB claims contains the beginning of Batman’s association with Tibet (click here for the reference, then search for ‘tibet’ to find it on the page). Oops, Tibet never shows up. Batman does train in a snowy part of North Korea in this issue, but nothing about Tibet. So if anyone reading this happens to know what issue introduces the ‘Batman trains in Tibet’ motif, please let me know. If you are into finding references to Tibet in comics, you might as well read about the character Dr Strange created by Stan Lee and Steve Ditko. Dr Stephen Strange (first appearance in Marvel’s Strange Tales #110 in mid-1963) was trained either in Tibet or the Himalayas by the “Ancient One”, an old sage who transmitted him all his knowledge about “magic”. The run by Ditko in Strange Tales has become legendary, although his depiction of the Himalayas/Tibet (and monasteries) is quite telling about how these region were “seen” in the mid 60’s by guys in the Marvel offices in NY! There are regular references to Tibet and the Himalayas in the stories of he great Dr. Thanks for the suggestion! I will definitely look out for this. I’ve picked out a few comics to look through, and will be posting something about them in the next few weeks…. Once interlibrary loan gets them to me. It’s worth having a read of The Lost World of Everest by Berkeley Gray if you run into a copy. Three British climbers intent on the conquest of Everest instead fall into an extraordinary verdant Himalayan valley unknown to the outer world. This is no Shangri-La, however, and the chaps meet with a few unpleasant surprises and have to fight their way out. One incident is their meeting with descendants of survivors of the Indian Mutiny.